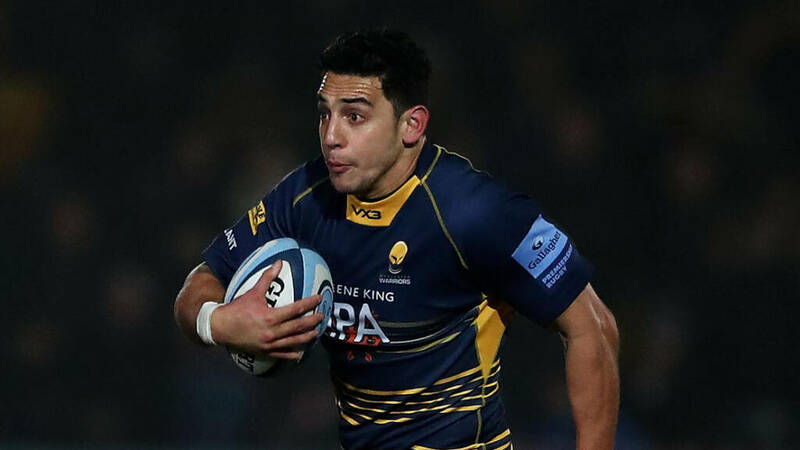 Rohan Janse van Rensburg (Sale Sharks) and Bryce Heem (Worcester Warriors) will appear before an independent disciplinary panel on Tuesday 16th April starting at 630pm. Both players were cited by independent citing commissioner Will James following the match between Worcester Warriors and Sale Sharks on Saturday 13th April. The Shark’s centre is alleged to have struck Francois Hougaard in the first half of the match contrary to Law 9.12. Bryce Heem was cited for an alleged tip tackle on Paolo Odogwu in the second half of the match contrary to Law 9.18. The three-person independent panel will be chaired by Matthew Weaver.